Buy game tickets here. Registration closes on December 8, 2017. Come join the Chapter from 1-3pm at Carpool's new location in Fairfax. Specials include 1/2 off appetizers and $3 Miller Lites for Penn Staters only. 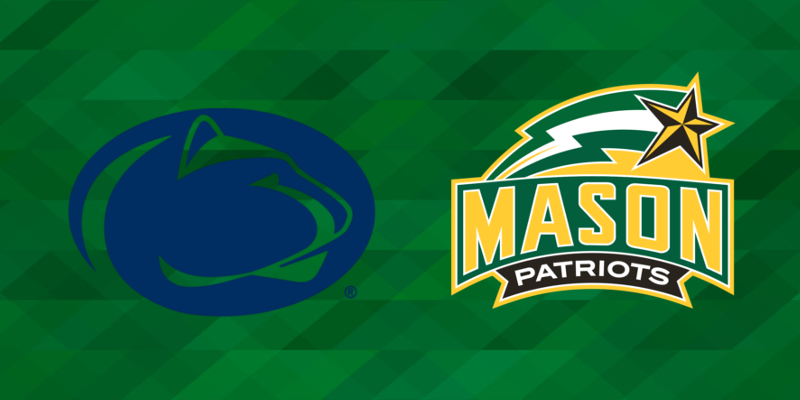 Then we head to George Mason University to watch the Nittany Lions take on the Patriots at 4pm.